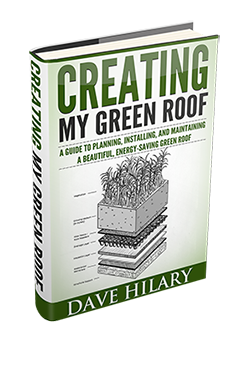 Are you interested in a green roof project for your home or shed but don’t know where to start? Just enter your email in the form below to subscribe to my free email minicourse. 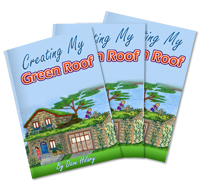 The inside story behind a massive green roof fail! Just enter your email in the box below and you’ll receive all 10 lessons in your email, starting now.